KUALA LUMPUR, Nov 30 – The elevation of judges to the Federal Court and and the Court of Appeal as announce on November 26 has been criticised by the Malaysian Bar for having bypassed several judges who were senior to those named. 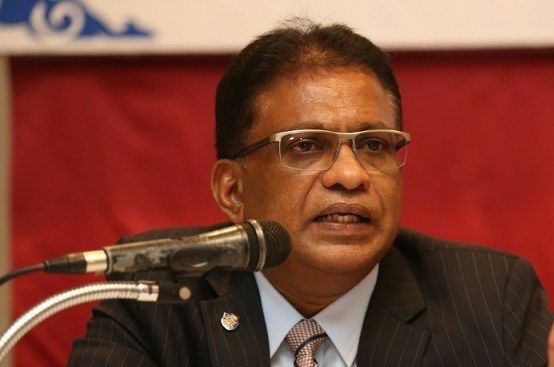 In a statement, the Malaysian Bar vice-president Abdul Fareed Abdul Gafoor said such an act sheds a negative light on the judiciary. “Several Court of Appeal Judges and High Court Judges who rank higher in terms of seniority have been bypassed for promotion, for unknown reasons. “While we do not question the abilities, capabilities or suitability of the Judges who were elevated, we are concerned that the omission of the more senior Judges may invite an adverse perception of the Judiciary as a whole,” he said, while explaining that they do respect the greater inclusivity and diversity shown in the appointments made. According to Fareed, it is safe to assume that every judge already possesses all the attributes required of a judge, hence such omission of those who are senior gives the wrong impression on their capabilities. “The bypassing of more senior judges does a significant disservice to the Judiciary because it lends to the negative inference that these judges are deemed to be less qualified or less suitable for promotion. “The uncertainty judges face about their future does little for the morale of judicial officers who have made a commitment to a career on the Bench. It also does little to dispel unnecessary and unhealthy speculation about promotions, which is also unfair to those who are promoted,” he said. Fareed added that the public confidence in the Judiciary will continue to be affected as there has been no strong, cogent, acceptable and discernible reasons for any departure from the seniority rule in the recent promotion of the four judges to the Federal Court and five judges to the Court of Appeal. Judge ignored for dissenting on unilateral conversion? The Malaysian Bar also called for a Royal Commission of Inquiry (RCI) into recent allegations of judicial interference that had been raised by one of its members, as well as a judge serving in the Court of Appeal. “It is imperative that immediate measures are taken to ensure that no manner of coercion, influence or threat is ever brought to bear on any Judge,” Fareed said. The Court of Appeal judge in question is Hamid Sultan Abu Backer who had revealed in August that he was “severely reprimanded” for his dissenting judgment in the unilateral conversion case involving M Indira Gandhi, her ex-husband and their children. According to Hamid, following the case, he has since not been assigned to hear cases relating to the Federal Constitution and public interest matters. Hamid was also highlighted as a major omission from being elevated to the Federal Court by a senior lawyer recently. 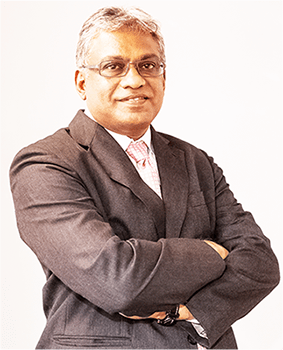 In a report by the Malay Mail, lawyer Arun Kasi said that Hamid is the second most senior judge in the Court of Appeal and should not have been left out in this round of judicial appointments. “I was shocked that Justice Hamid had been deliberately left out in the elevation to the Federal Court, despite that he is the second senior for elevation. “In fact, there is no judge in the current judiciary who can match his qualifications, which include the fact that he holds a PhD in law, has written more than 10 books and 1,000 judgments,” Arun was said to have written in a letter to Prime Minister Tun Dr Mahathir Mohamad last week.